These patterns were originally for Nautilus, the GNOME file manager (now called “Files”), when it supported having images as backgrounds. They are still good for some other programs though so I touched them up a bit. This entry was posted in Design, Linux on 2016-01-08 by Todd Partridge. When I work with a program long enough I will at times like to write down the key mappings so I may refer to them later. I had done this enough that I decided I might as well make a keyboard outline to use for key mapping. I did four of them for the basic US-English models. The fonts Arial and Arial MT Rounded are required to see properly. Enjoy. 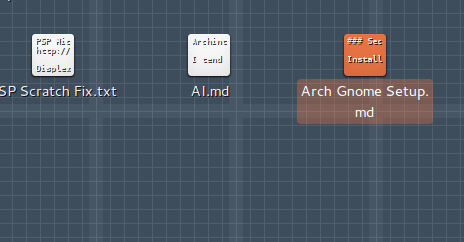 This entry was posted in Design, Linux on 2015-02-23 by Todd Partridge. A calibrated monitor will help images feel more natural and will help ease eye strain with tasks like reading. It may be preferable to some that when a new monitor is acquired to have it calibrated. This is a guide to show how to do such. I read documents on my computer all the time and occasionally do graphic design work. I appreciate having a calibrated monitor. I have a background in developing color photography which has helped my eye to recognize correct image reproduction. I have also worked for computer laboratories that has allowed me to calibrate a good number of varying monitors. Others will know more than me, however, this should be a good layman’s approach. Gamma Correction is an adjustment of the mid-luminosity level of the bulb to correct for a light source that is unique (ie not the sun) that the natural eye adjusts to non-linearly. A monitor that needs Gamma Correction the display will look light and glowy; excessive Gamma Correction will look dark and over-saturated. Most monitors today use the 2.2 sRGB Gamma Correction standard. The test image displays four channels for setting Gamma Correction: a composite, red, green, and black. This image will need to be viewed in its original size, ie 100%, for it to work correctly. Some monitors have Gamma Correction controls; for others it may be tied to the RGB controls… and some monitors will require to have it set with a software program. Adjust the controls up and down and match the circle luminosity to the surrounding area. If changing the RGB controls do not effect gamma, I would recommend a software calibrator; proper gamma correction is essential to proper monitor output. For Linux xgamma can be used, and Windows has its own calibration tool. (As a side note: this test works because the brain averages the black and light lines of the background to an aggregate luminosity; the circle is a 73% luminosity. Contrast, sometimes called Picture or White Level, defines the luminance range of a monitor. A contrast that is high would have lightness-values extended to black or white; a contrast that is low would lightness-values toward middle grays. The test image displays columns of circles with increasing lightness toward the center of the image. The center circle has a lightness of 254/255; the background is a pure white of 255. Begin the test by turning down the contrast to zero, then turn it up until circles begin disappearing; turn down the contrast again until the most inner-most circle that is capable of being displayed is displayed. This defines the maximum contrast. The monitor might only be able to display some of these upper contrasts, an acceptable amount I am told is the 245 of 255 range (the third outer-most circle). For certain monitors high contrasts values may alter the temperature of the bulb. Brightness refers to the power level of the bulb, its physical brightness. Black level refers to black reproduction, or more elaborately the accuracy of displaying the lowest shades of black. The brightness setting may have an effect on both. The test image displays columns of circles with decreasing lightness toward the center of the image. The center circle has a lightness of 1/255; the background lacks lightness of 0/255. Begin the test by turn up the brightness to 100, then turn it down until circles begin disappearing; turn up the brightness again until the inner-most circle that is capable of being displayed is displayed. This defines the minimum brightness. For brightness, I like to recommend reading light level. A good light to read a book with is a good light to read from the screen. What feels comfortable to the eye is usually better. Black should be black and the shades near it are nice if visible too. A lower value acceptable for this is probably 10/255 again. If turning the brightness down has no effect on the black level visibility, leave it at the top or what is comfortable to the eye. The test image displays a variety of grays. If the images lacks the feel of being gray, adjust the RGB controls from 100 down to fix. Play with the controls up and down and get a feel for the color. Our eyes naturally adjust to the conditions they are in so this test can take time to learn how to do well. Periodic breaks can help reset the eyes. To fine tune the color, more can done later with the overall image, also the Gamma Correction test image can be of help adjusting color. After all the controls have been set I recommend going back and fine tuning them if necessary. I have been told that flat-panel monitors controls function independently. This means that one controls adjustments effect only that control—for CRT monitors control settings were dependent meaning that other controls could be effected by another control. To be sure of one’s settings though it is good to go back and check that all the control settings feel right. Below is the skin tone test which works well for an additionally test to determine color balance. Skin tone is a good test for image reproduction. Fine-tooth calibration of a monitor through software calibration can help a monitor display more accurately. Otherwise, software calibration should be avoided–it is a second level adjustment and inaccurate at that. Software calibration, for example, can look like it is bringing in those blacks that the monitor originally could not display, but what it is doing making a two black in to a ten black. Software calibration also is a dependent control; for example, adjusting brightness with a software calibrator will effect contrast. The only acceptable software calibration to me is Gamma Correction and EDID. EDID information is supplied in the monitor’s ROM. It contains information representing how accurately the monitor is able to produce color and lightness. EDID information is meant to be grabbed by the Operating System and used as an ICC profile to better render the display and share color information with other devices. CRT monitors, generally for television, if setup deliberately for video production, used PLUGE controls to “black-crush” the bottom 7.5 IRE (7.5% visible luminance spectrum). This could have been done originally because early CRT monitors had difficulty displaying this value or possibly it was done for dramatic effect; I have yet to learn why. Some DVD players are able to produce an IRE below 7.5. It may be necessary to calibrate a “black-crush” on the software video player to render videos correctly. This entry was posted in Design, Hardware, Multimedia and tagged gamma test on 2013-04-20 by Todd Partridge. I tend to use my desktop as my workspace so I like wallpapers that act as more of a background decoration rather than elaborate artwork. So I created this. This is based on a wallpaper I found on the net (sorry, can’t remember where) and I re-did it. The original was in jpeg format and it had a bit of dithering to it. It’s a vector image so it’s able to be resized real easy if need be. This entry was posted in Design on 2012-08-09 by Todd Partridge. Update (2014-02-14): Since this post I’ve moved onto Bluefish because it has better support of tables. Bluefish has the ability for pre-defined tags with snippets ability… nice. I’d just about tossed in the towel on finding an HTML editor that I felt comfortable with when I happened upon this: Arachnophilia; and now I not sure how I could be better off. 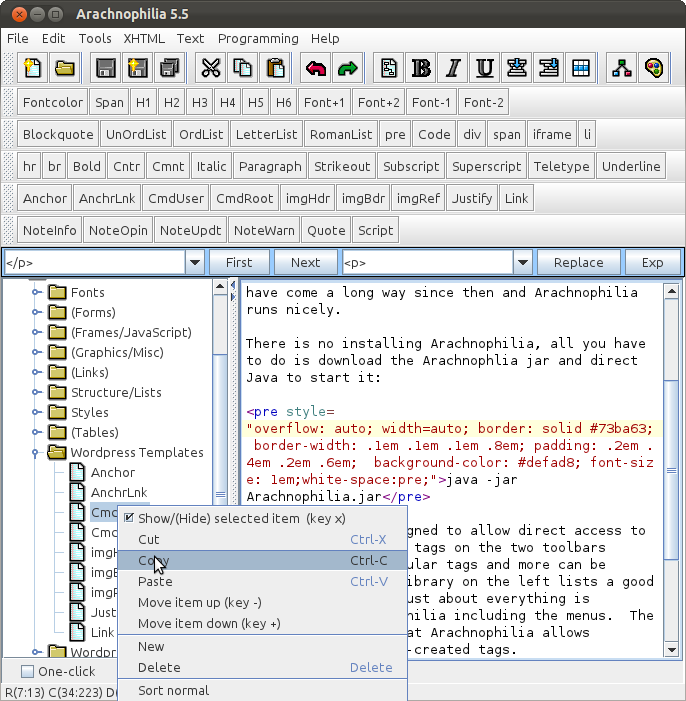 Arachnophilia isn’t technically a Linux program, rather it’s a Java program. I’ve avoided using Java programs until now because they ran slowly; however, Java seems to have come a long way from the earlier days and Arachnophilia runs decent, decent enough for me to use on a regular basis. Arachnophilia is designed to allow direct access to numerous tags. The tags on the two toolbars include the most popular tags and more can be easily added. The library on the left lists a good number more tags. Just about everything is editable in Arachnophilia including the menus. The huge bonus too is that Arachnophilia allows creation of new user-created tags. With this program I’ve been able to create custom tags that I use with my blog. 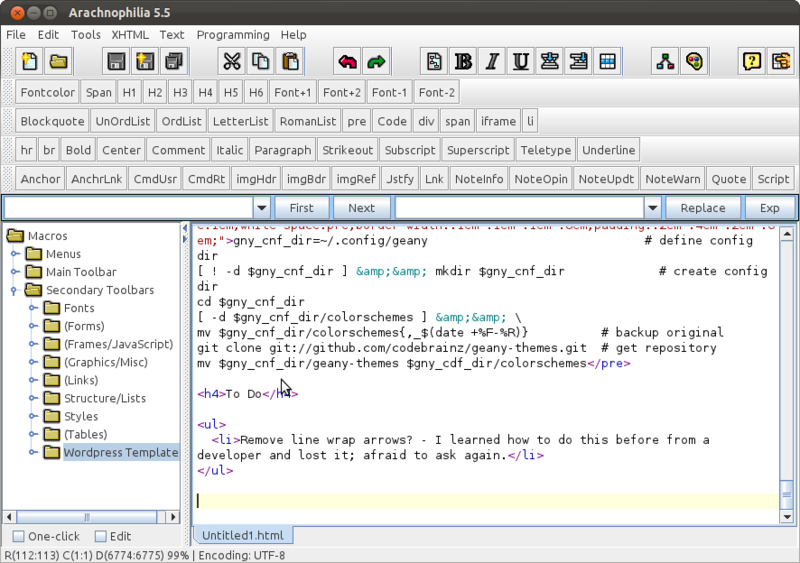 Arachnophilia is simple, plain and enjoyable to use and has easily become my default HTML editor. Thank you Paul Lutus for your work. 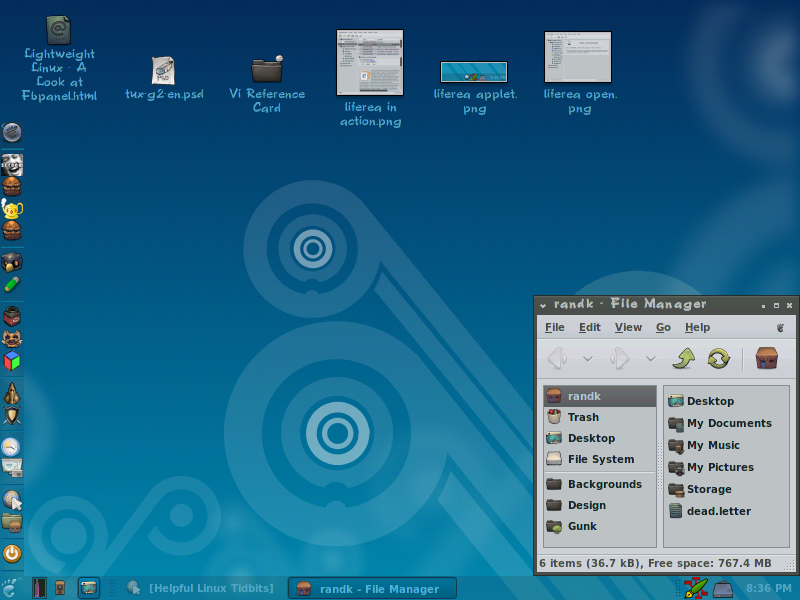 This entry was posted in Design, Linux on 2012-02-23 by Todd Partridge. 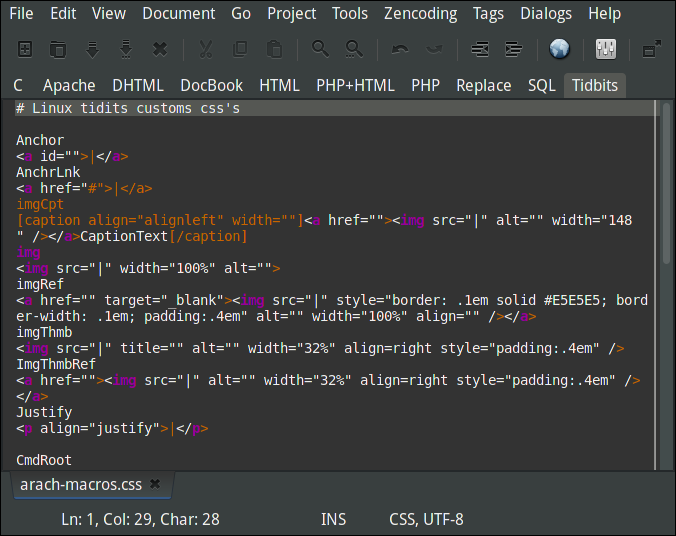 While doing HTML work I tend to do my work with text editors. 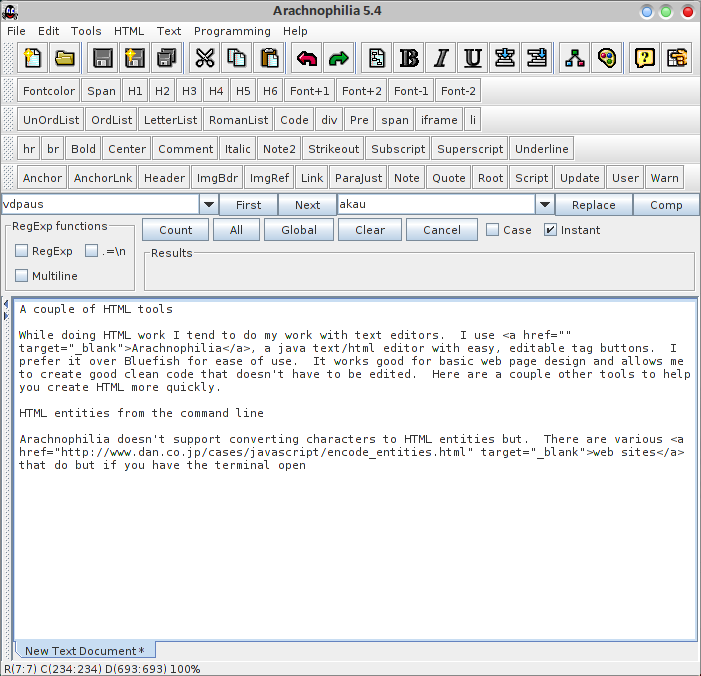 For this, I use Arachnophilia a Java HTML editor with easy, editable, customizable tags (Review here). This entry was posted in Command Line, Design, Linux on 2009-09-09 by Gen2ly. 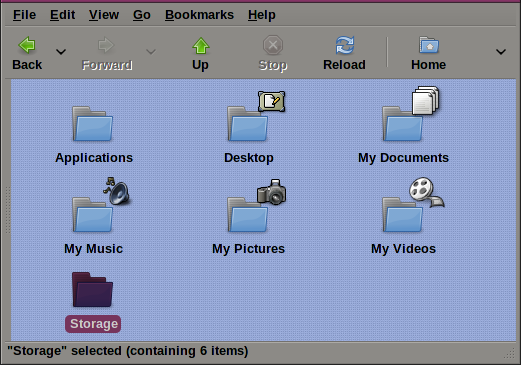 This entry was posted in Design, GNOME, Linux on 2008-03-17 by Todd Partridge.